During the crisis, we are trying to save our money. This crisis has shown that most crypto-currencies and tokens do not have no value. Most ICO projects using the word 'Blockchain' in their title reality have nothing to do with it. A number of ICO participants and bounty programs lost their money and time, spending them on mythical projects. Most of the holders of crypto currency are frightened by the coming crypto-apocalypse, in awe sell their crypto stocks and lose their money. The trading volumes on the exchanges are falling. But we think that this will not happen, because the main holders of the cryptocurrency also do not want to lose their money. Reduced payment of the miners, who also want to compensate for the losses. 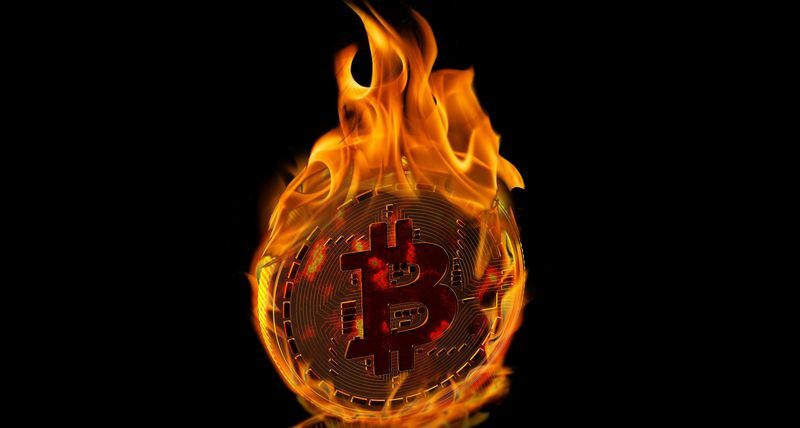 In this crisis, crypto-exchanges are also guilty, in which a list of coins was compiled, not based on their real value, but on the basis of the possibility of receiving a considerable payment for transferring a particular coin. As a result, a lot of fraudulent projects got to the crypto exchange. But in this crisis there are also positive aspects. Most likely the value of the main cryptocurrencies will stabilize in the near future. The cleaning of the SEC is coming, as Business Insider reports, which will lead to the collapse of a large number of projects and the loss of participants' money. This crisis will benefit the crypto-community and eliminate the cryptocurrencies and ERC20 tokens have no value for the blockchain. Participants in ICO projects will learn to see not only grandiose mythical promises, but also assess the token itself, to study the Smart Contract from the point of its value based on the capabilities of Blockchain. Perhaps, as a result of this crisis, the expected crypto currency or a token with minimal volatility will appear. The value of this cryptocurrency will be provided not by dollars or euros, whose availability as shows practice is virtually impossible to verify, but its value from the point of view of the blockchain. This cryptocurrency wil notl be on the accounts of one or three exchanges, which leads to possible manipulations on crypto exchangers. This currency should be in the accounts of 10-15 crypto-exchanges, which is significant will reduce the possibility for manipulation. And a "stable coin" will be born.